Multi-purpose payment solution that offer end users to pay shopping expenses at their convenience. Upon checkout, select nPay and system will automatically generate a QR code/ coded invoice. Simply present the QR code/ coded Invoice to our NPN points and make payment accordingly. 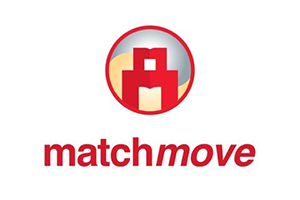 MatchMove launched myWallet in 2016 and BOSS Mobile Money in 2017. myWallet, a virtual wallet application, enables consumers who do not own credit cards or online banking facilities to make payments with a pre-paid Mastercard. 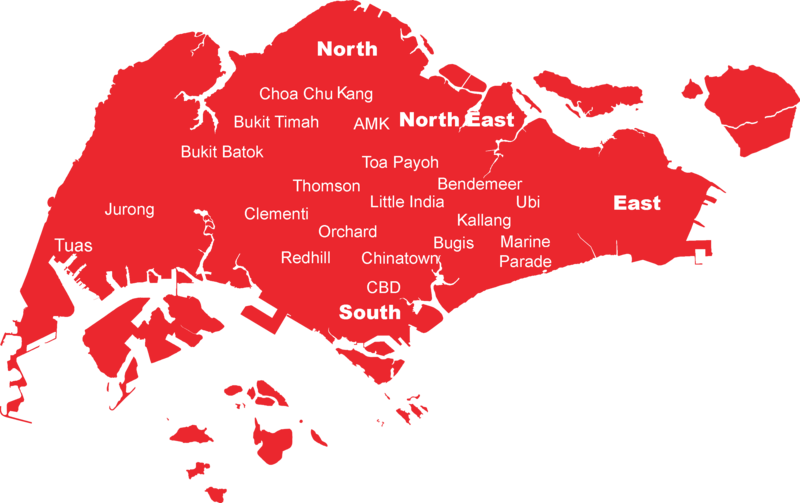 BOSS Mobile Money is a cross-border money transfer application that allows anyone in Singapore to remit money back home through a smartphone in a Safe, Easy, Fast™ manner. 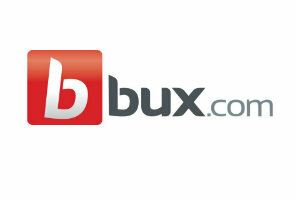 bux.com has engaged the world’s cash based consumers through our powerful, yet simple-to-use, mobile payment solution. A bux.com account holder can now participate in the online economy, and transact with a growing number of global product and service options including bill payments and mobile phone top-up, from anywhere in the world, at any time of the day, with just one bux.com account. 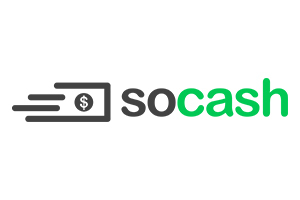 soCash improves cash distribution and liquidity management by creating the largest cash network in the world powered by mobile devices. The goal is to convert every shop and customer into a virtual cash distribution network and is starting in Asia. We make cash circulation more efficient by deconstructing the expensive cash logistics supply and ATM networks globally. 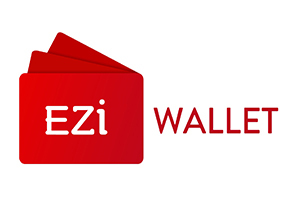 EZi Wallet is now in Singapore to provide you with our cashless, card-less and completely hassle-free payments. Simply scan to pay, everyday!